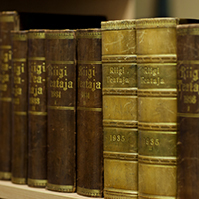 The Riigikogu has 11 standing committees and 3 select committees. Committees of investigation and study committees are formed to investigate issues of public interest or problems of significant imprtance. 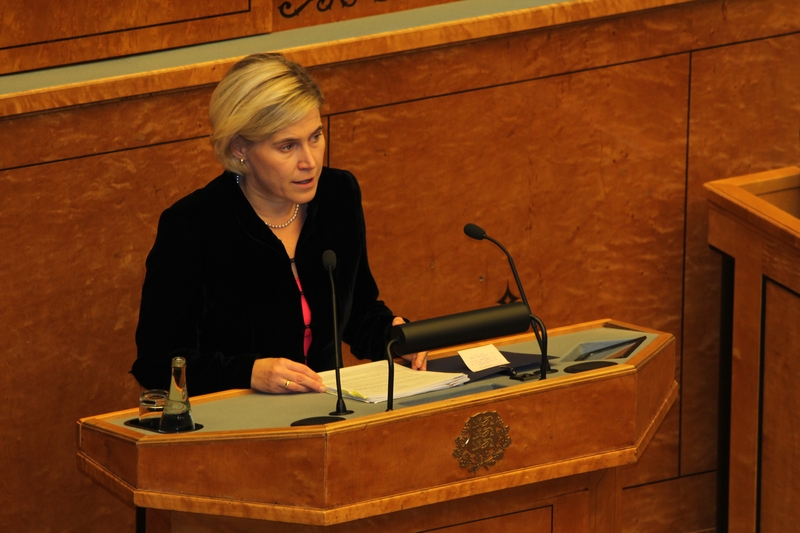 At today’s sitting, the Riigikogu supported the proposal of the Chancellor of Justice Ülle Madise to bring § 20 of the Nature Conservation Act into conformity with the Constitution of the Republic of Estonia. The Environment Committee will initiate the relevant Bill. The Chancellor of Justice pointed out as a problem the payment of compensation for private property encumbered with nature conservation restrictions which the state often fails to do within a reasonable time. The Chancellor of Justice said that the problem can be solved, and not only with money. She noted that more than 15 million euro would be spent to make all the necessary redemptions. Member of the Constitutional Committee Kalle Muuli gave an overview of the discussions in the Constitutional Committee and noted that the Constitutional Committee supported the proposal of the Chancellor of Justice to take the necessary steps to ensure the right of land owners to receive a fair compensation for significant nature conservation restrictions within a reasonable time. He said that committee members had found in the discussion that the initiative of the Chancellor of Justice is correct in principle because the problem exists. However, they had also found that setting a time limit for the proceedings for compensation for private property will not solve the problems, and other measures are also needed. “Rather, the package of measures that the Minister of the Environment has presented will help solve the problems. In the opinion of the members of the Constitutional Committee, the Environment Committee will have to find the proper and necessary solution from these numerous means or options that should be implemented to solve the problem,” he said. Artur Talvik, who took the floor on behalf of the Free Party Faction in the debate, expressed a hope that the developments would continue so that nature conservation as such would be given back the “right of discretion”, and the jungle of regulations would thin out. 70 members of the Riigikogu voted in favour of the proposal of the Chancellor of Justice, nobody was against and there were no abstentions. 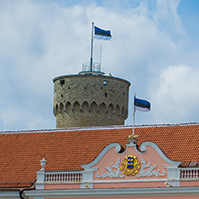 According to the Riigikogu Rules of Procedure and Internal Rules Act, the Environment Committee was charged with the task of initiating a Bill for bringing the Nature Conservation Act into conformity with the Constitution of the Republic of Estonia. 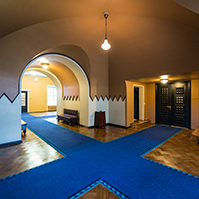 The Bill on Amendments to the Social Welfare Act and the State Pension Insurance Act (300 SE), initiated by the Government, provides for the establishment of the benefit for a pensioner living alone. Persons of old-age pension age who have lived alone for six months before the payment of the benefit will receive the benefit paid once a year. Data will be taken from the population register for the period from 1 April to 20 September. The benefit will be paid in October. A pensioner will not need to apply for the benefit, the Social Insurance Board will grant it after checking the data. The explanatory memorandum of the Bill notes that, upon payment of the benefit, it will not be taken into account whether the person of old age pension age works or not, nor will other social benefits and incomes paid to the person be taken into account. Income from work will not be taken into account in order to facilitate working in the old age pension age, including with partial workload. The pensioner’s benefit will not be subject to income tax, and a benefit paid will not be included in the income upon calculation of a subsistence benefit. During the debate, Marika Tuus-Laul from the Centre Party Faction, Andres Herkel from the Free Party Faction, Heljo Pikhof from the Social Democratic Party Faction, Jaak Madison from the Estonian Conservative People’s Party Faction and Aivar Kokk from the Pro Patria and Res Publica Union Faction took the floor. 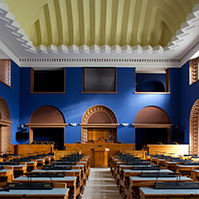 The Draft Resolution of the Riigikogu “Making a Proposal to the Government of the Republic” (271 OE), submitted by the Free Party Faction, makes a proposal to the Government to initiate as soon as possible a Bill on amendments to the state budget for this year which would decide to pay crisis aid in the amount of 8.3 million euro in the current year to the dairy and pork sectors which are experiencing severe difficulties. 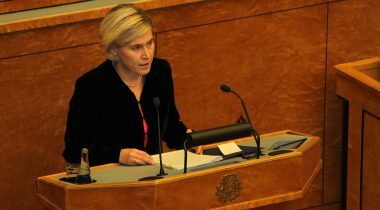 During the debate, Siret Kotka from the Centre Party Faction and Mart Helme from the Estonian Conservative People’s Party Faction took the floor. The lead committee moved to hold a final vote on the draft Resolution. 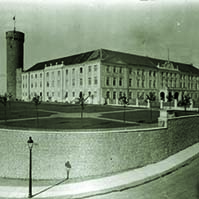 32 members of the Riigikogu were in favour of the passage of the draft Resolution, nobody was against, and there were no abstentions. 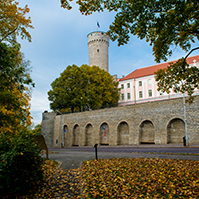 As a majority vote of the members of the Riigikogu was needed for the draft Resolution to be passed, the draft Resolution was not supported and was dropped from the proceedings. The first reading of the Bill on Amendments to § 9 of the Administrative Reform Act (273 SE), initiated by members of the Riigikogu Jüri Adams, Monika Haukanõmm, Krista Aru, Andres Herkel, Ain Lutsepp and Külliki Kübarsepp, the aim of which is to create possibilities for a mutual merger of parts of Setumaa, was adjourned today due to the end of the working hours of the sitting. The deliberation of the Bill will be resumed at the next sitting. Due to the end of the working hours of the sitting, the first reading of the Bill on Amendments to the Administrative Reform Act (274 SE), initiated by member of the Riigikogu Mark Soosaar, will be included in the agenda for the next sitting. It provides for giving the Government a greater right of discretion in fulfilment of the local governments merger criteria.